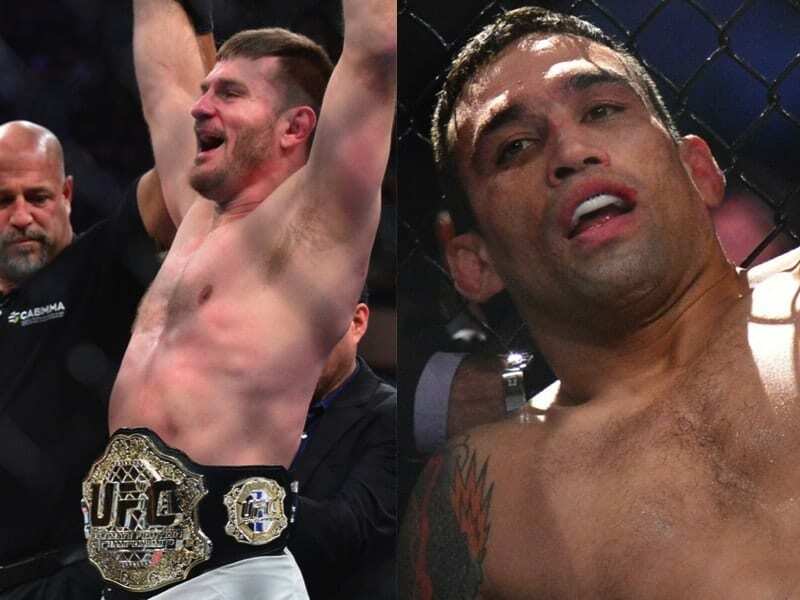 Newly crowned UFC heavyweight champion Stipe Miocic, unlike Matt Brown, had a fantastic weekend in Brazil. Facing Fabricio Werdum for the title in the main event of UFC 198, the quiet Croatian finally got the chance at title glory he’d been working so hard for, and he grabbed the bull by the horns. In front of 45,000 fans in the packed out Brazilian arena, Miocic put away ‘Vai Cavalo’ with a slick one punch knockout as the hometown favorite rushed in during an exchange in round one. Yet another champion fallen and a newly appointed boss in the frame, the UFC 198 main event was everything it promised to be, leaving the heavyweight division wide open after the lengthy and uneventful reign of Werdum. 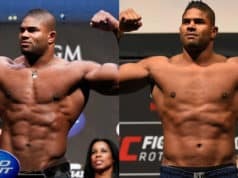 Taking nothing away from the Brazilian though, he got to the top with some impressive wins, but with Miocic’s victory comes the welcome winds of change at 265 pounds. 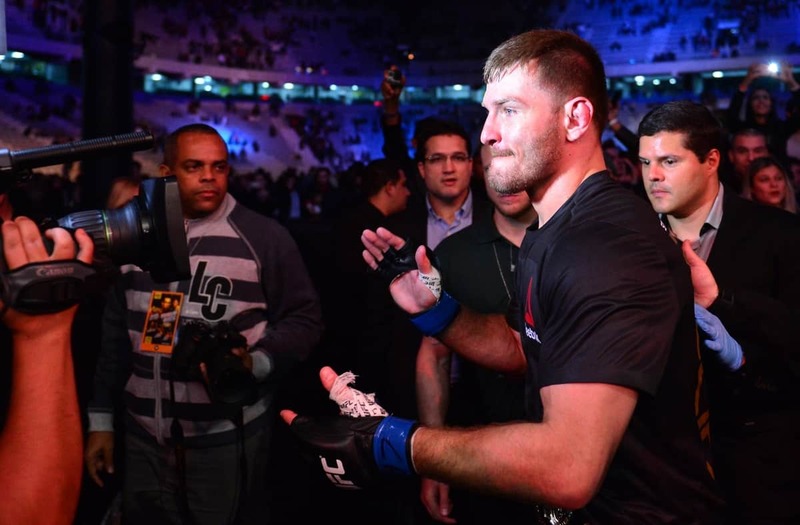 So what’s next for Stipe Miocic? 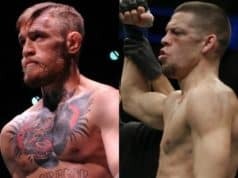 There are plenty of viable options that can be considered for his first title defense, and the former champion himself even put his name in the hat after UFC 198. With only a few hours removed from his main event title loss, ‘Vai Cavalo’ claimed he wanted a rematch with Miocic at UFC 200. Considering this was his first attempted title defense, it’s highly debatable as to whether Werdum would get that second crack so soon, but stranger things have happened. 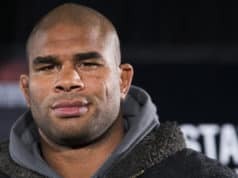 Looking ahead to a heavyweight title fight that’s highly possible would mean mentioning the dangerous striker Alistair Overeem. The former K-1, DREAM and Strikeforce heavyweight champion made a huge statement on May 8 in Rotterdam, blasting team mate and former heavyweight champ Andrei Arlovski to extend his winning streak to four straight. 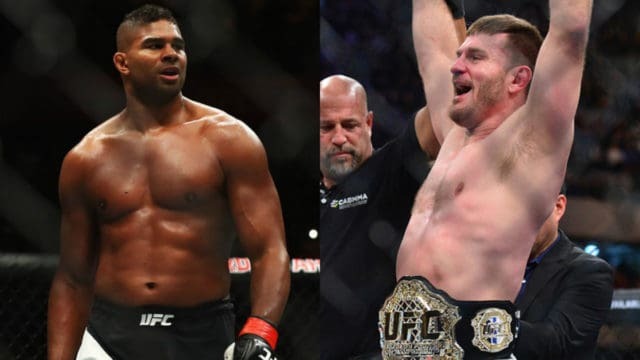 Overeem’s latest message to Miocic makes clear his intentions, and begs the question; who else is there?